Jesse's background is in trading and financial analysis. He brings invaluable experience from American Express, CLS Investments and Altrinsic Global Advisors. He believes small businesses are the backbone of the U.S. economy and sees StreetShares as the opportunity to rebuild the economy's foundation, one small business at a time. Jesse's love for the great outdoors is tempered only by his enthusiasm for reading science fiction and nerdy business books. He received his undergraduate degree in Finance at Fairfield University and his MBA from the McDonough School of Business at Georgetown University. Jesse's favorite American Main Street is West Main Street in Mystic, CT. In business, cash is king. 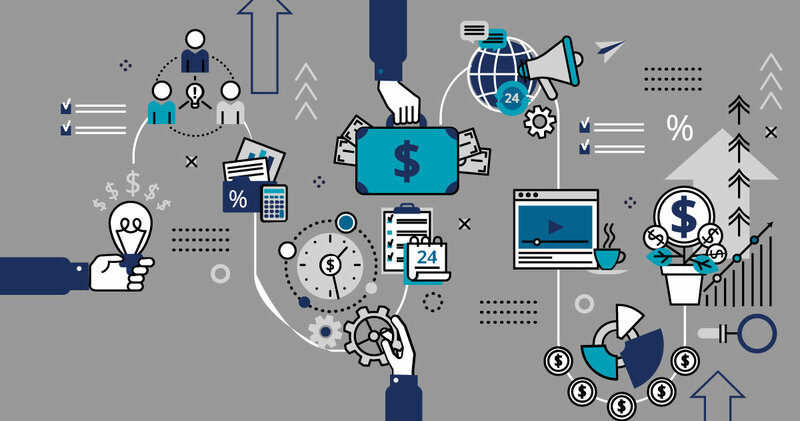 From your own financial independence, to your investors if you have them, to your top and bottom lines, everything pretty much begins and ends with money. Small businesses and veteran-owned small businesses are no different, regardless of scale. 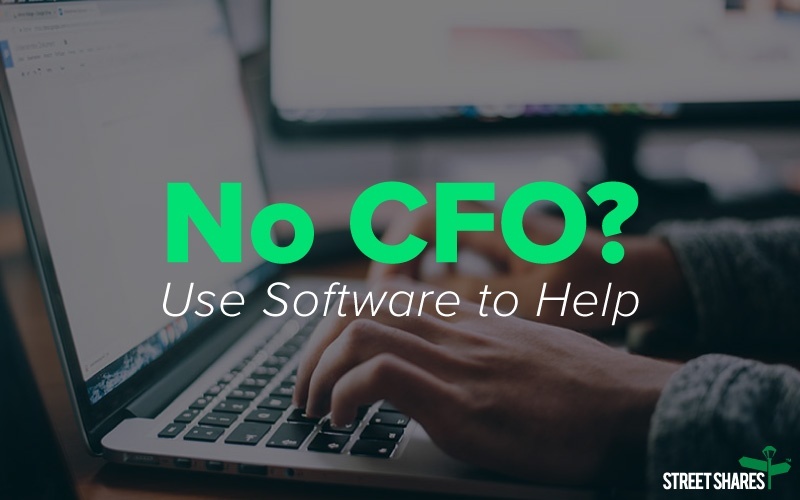 Your business might not have an official Chief Financial Officer, but “CFO” is just a title. The functions they typically perform are essential to the core of every business, so someone is getting this job done, and it might just be you. Starting your own business can be very exciting, rewarding and challenging. You’re developing a product or service that you really care about for a market that you know well. As a small business owner, you’re concerned with your product or service, marketing, sales, operations and finance. The first year can be very difficult. Once you have some revenue, it gets easier. It’s also easier to secure funding when you know what to expect and are prepared. 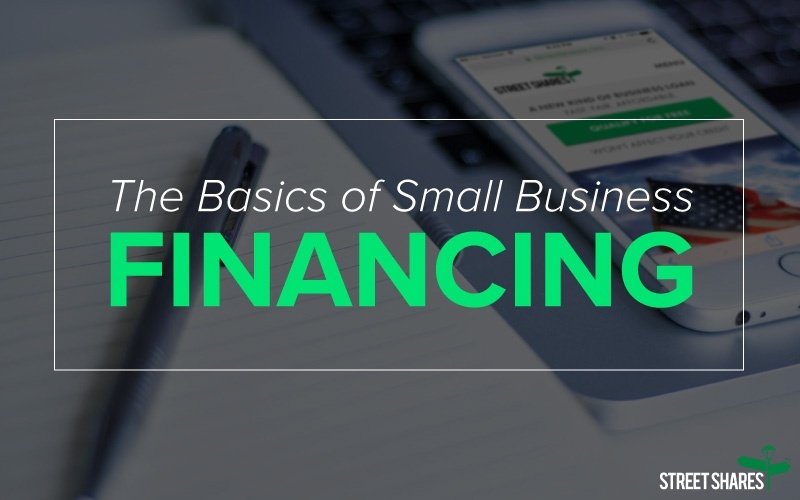 Here are a couple of things to consider before approaching a lender for a small business loan, line of credit or government contract financing. Having a strong understanding of the economics of your business is very important when thinking about financing. Knowing the story behind your business, your goals and what you need to get there can be very compelling to lenders. The most important advice any financial institution will give you is to plan ahead and expect a few emergencies. It’s always advisable to secure funding before times like these.